Horton Asylum (Horton Hospital) was the seventh London Borough Asylum to be built, and the second hospital in the Epsom Cluster. It was founded in 1899 and it opened its doors to patients in 1902. It was designed by G.T. Hine in the compact arrow plan and it was essentially a replica of the Bexley Asylum. 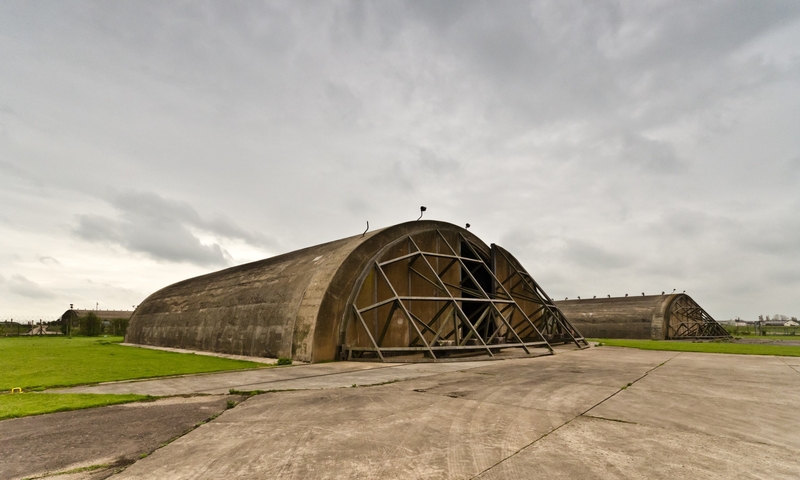 It was closed in 1997 and has since been converted to a housing estate with various buildings being preserved. 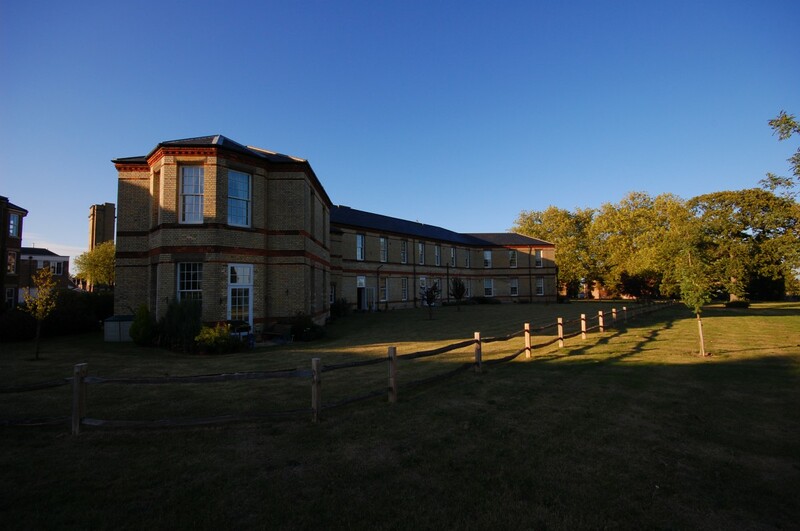 Horton had a wide and varying history as it wasn’t always used as an asylum, during World War One & Two it was converted to a War Hospital to care for the injured troops; the patients were transferred to surround Asylums. It was also a pivotal hospital in the development of the mosquito treatment used to cure General Paralysis of the Insane which was caused by syphilis. It was done by infecting patients with malaria and the high fever was meant to kill the spirochetes involved in syphilis. The reason why Horton had been chosen to treat these patients was because after a pilot study at Cane Hill and Claybury found that there was a high risk that the malaria would spread between patients; Horton was ideal because of the fourteen bed isolation hospital there. With this decision the laboratory became the centre for Mosquito breading in the British Isles and exported Malaria infected Mosquitoes to all hospitals involved in the treatment. The unit was run by Lieutenant Colonel James and specialists were known to come from other countries to learn about his work, the British Army even involved the unit in the development of synthetic anti-malarial drugs for the soldiers based in North Africa during WWII. 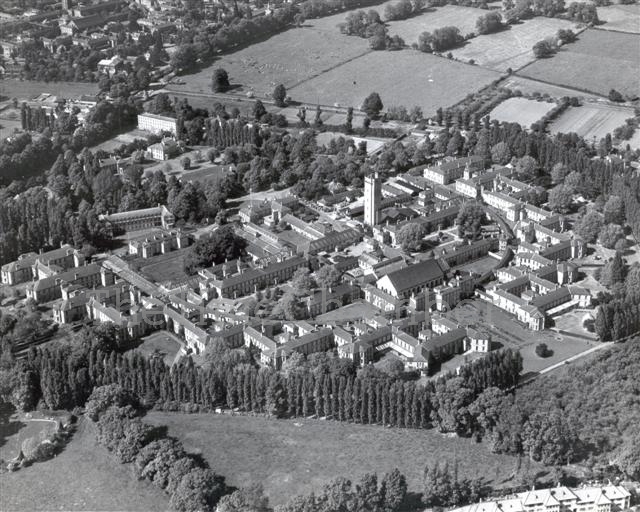 With the advent of Penicillin the unit was eventually closed in 1975 as the treatment had been made redundant; in its time it treated around ten thousand patients and had become the World Health Organisations Regional Malarial Centre for Europe. At its peak in 1971the hospital had 1587 beds and 1438 patients, by 1975 the amount of beds had dropped to 1200; number continued to decline until its close. In 1997 the hospital was officially closed with a small unit known as the Horton Haven opening on the edge of the site to house 50 patients; two of the outer villas have been converted to specialist rehabilitation unit at the current time. The demolition of the Hospital saw the Administration Block, Water Tower, Chapel ,two wards at the rear of the building saved and two villas saved. At the present, the water tower and chapel both remain empty, there is plan to use the funds raised from the conversion of West Park to aid in the conversion of them to a new use.